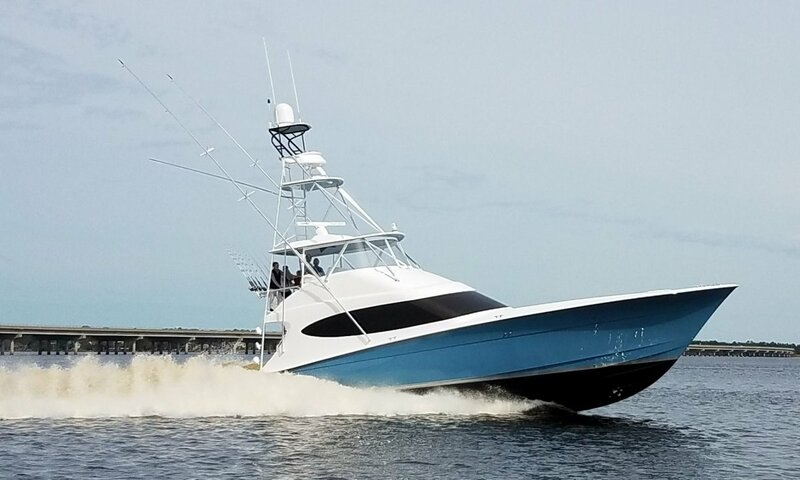 The GT59 is the newest addition to the Hatteras GT Series of tournament-ready sportfishing yachts, which also includes the , , and . 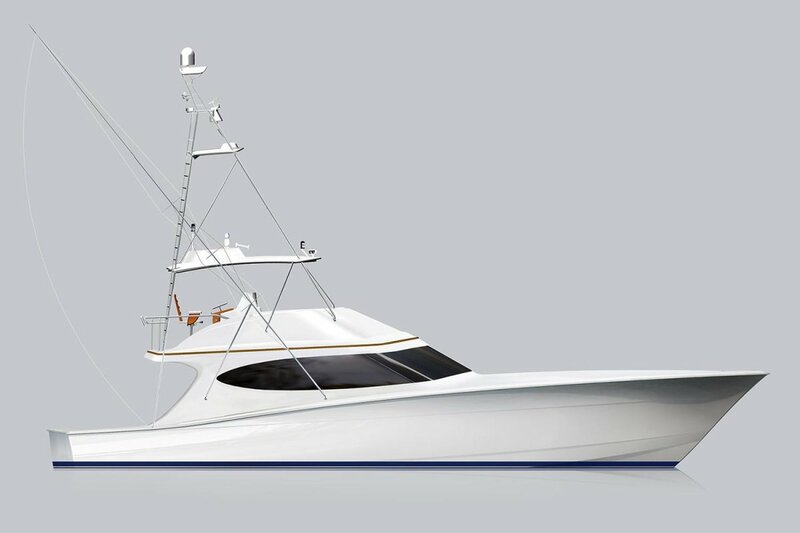 She'll be unveiled by Hatteras at the 2018 Fort Lauderdale International Boat Show and represents the next evolution of the GT Series, showcasing a new aesthetic exterior design and enhanced interior arrangements. 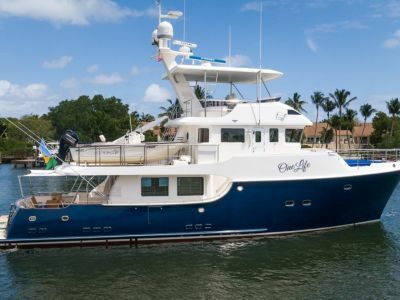 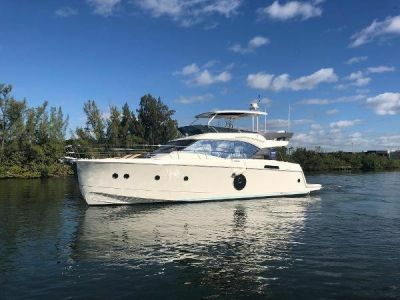 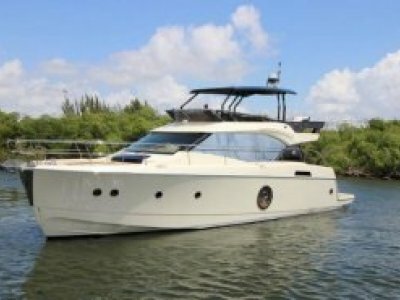 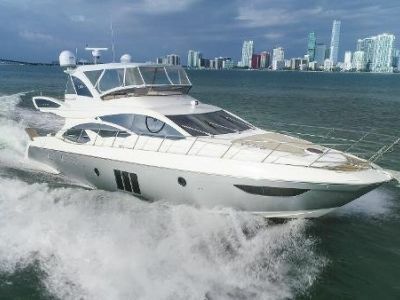 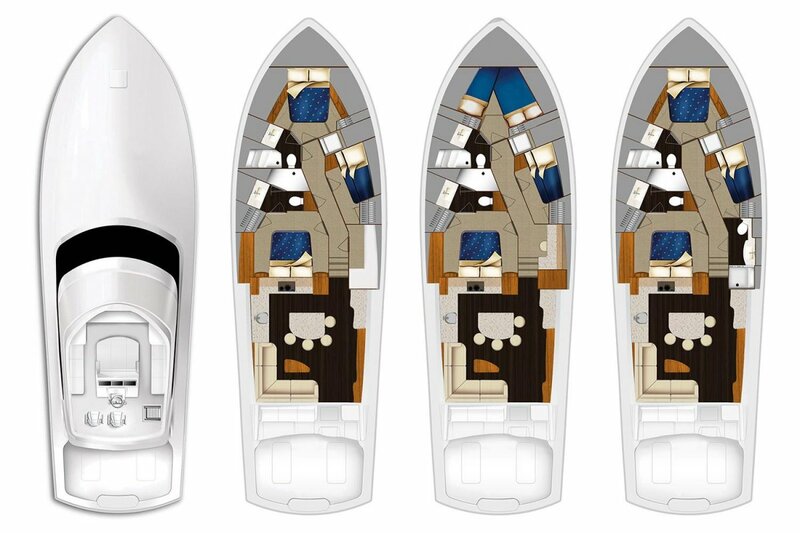 The GT59 is built to client specifications contact our Hatteras specialist today.